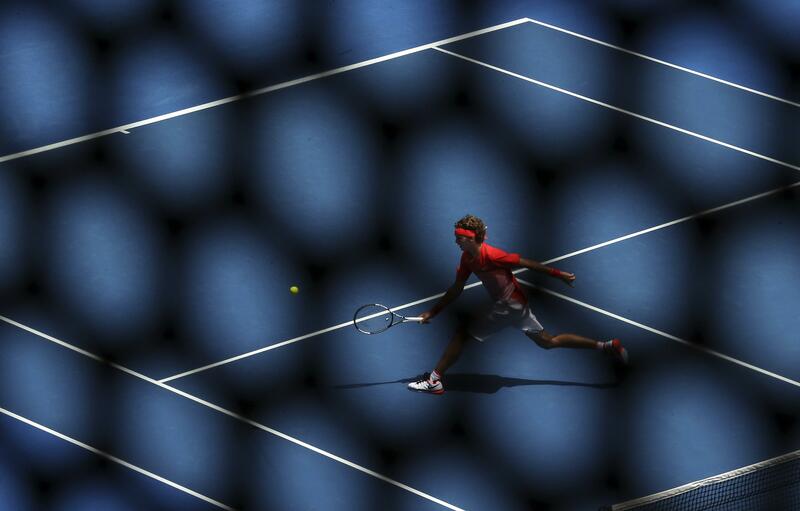 Tennis Gambling Scandal Update: Amid Match-Fixing Allegations, Can Fans Trust Tournament Results? Tennis is a dramatic sport: two athletes facing each other down across the net, trading blows, each point tilting the odds slightly, the final result hanging in the balance. But after a recent Buzzfeed-BBC report alleging widespread match-fixing in men's tennis, the very core of the sport has been threatened with the suggestion that numerous contests have been decided before players even took the court. 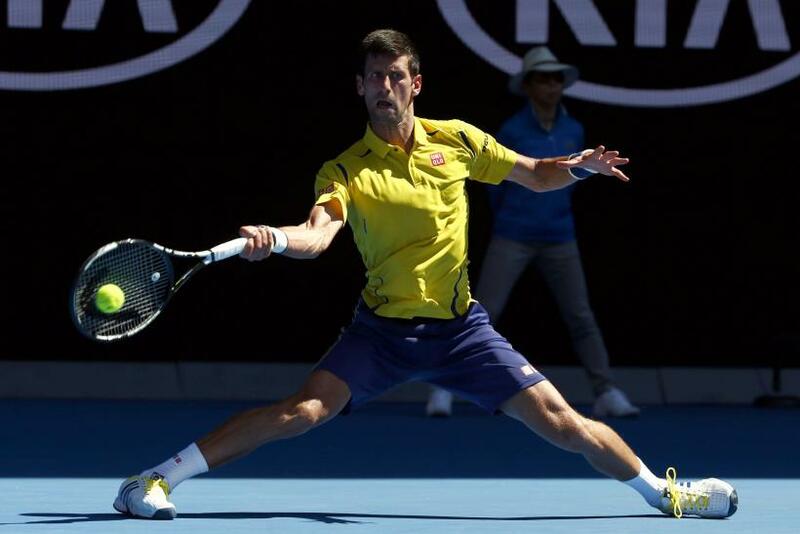 The first Grand Slam of the year, the Australian Open, began Monday, kicking off tennis' 2016 in earnest. But instead of the on-court play, match-fixing allegations dominated the conversation. Matters were made worse when stars, most notably world No. 2 Andy Murray, criticized tennis tournaments for promoting betting through sponsorship deals with gambling interests while promising to discourage fixes carried out by illegal gamblers. With the reliability of its product under fire, tennis officials now have to find a way to convince fans that the sport isn't tainted despite sponsorships that could damage the product's image. "I think public perception is right now is that there is fire somewhere behind the smoke, and that’s going to be the default until proven otherwise," said Jonathan Bernstein, president of Bernstein Crisis Management Inc. in California and a 30-year veteran of public relations industry. The Buzzfeed-BBC story detailed that authorities had been warned that 16 top-level players were involved in suspected fixed matches that involved huge sums of cash — hundreds of thousands in single matches — and crime syndicates in Russia and Italy. No player was named "because without access to phone, bank or computer records it is not possible to prove a link between the players and the gamblers," according to the investigative report. The report was, in part, based on leaked documents from inside the sport called the "Fixing Files," an analysis of betting activity and interviews with players, officials and experts. Tennis' governing bodies, and its fair-play oversight body called the Tennis Integrity Unit, denied the accusations. Nigel Willerton, who leads the TIU, told Buzzfeed the sport has "a zero-tolerance approach to all aspects of betting-related corruption" and that "all credible information received by the TIU is [analyzed], assessed, and investigated by highly experienced former law-enforcement investigators." Chris Kermode, president of the Association of Tennis Professionals, which governs the men's game, said the sport is not taking match-fixing lightly and that "the idea that tennis is not acting appropriately is ludicrous," according to the Buzzfeed-BBC report. Moving forward, the key for tennis officials is to convince the public that they're getting to bottom of the issue, experts said. "If you sound all flaky, you sound shaky, the public tends to believe the worst," Bernstein said. "There has to be an investigation that satisfies their stakeholders that the results are accurate and the consequences are appropriate." As the match-fixing probe continues, names may be leaked and rumors surfaced over time. But that doesn't mean tennis officials should go silent. Tennis' governing body must show fans it cares about the sport's integrity — even if there isn't much of substance to say, Bernstein said. "There’s going to be a degree of impatience. It's important to keep communicating," Bernstein said. "There are different ways of saying 'no comment' without saying 'no comment.'" Tennis stars are already weighing in on the scandal. The world's best player, Novak Djokovic, said his team was once offered — and immediately declined — $200,000 to throw a match. Roger Federer, winner of a record 17 Grand Slam titles, said he wanted more details to surface. "I would love to hear names," he said in post-match comments. "Then at least it's concrete stuff and you can actually debate about it." Murray, meanwhile, took a stance against a growing trend of gambling sponsors. 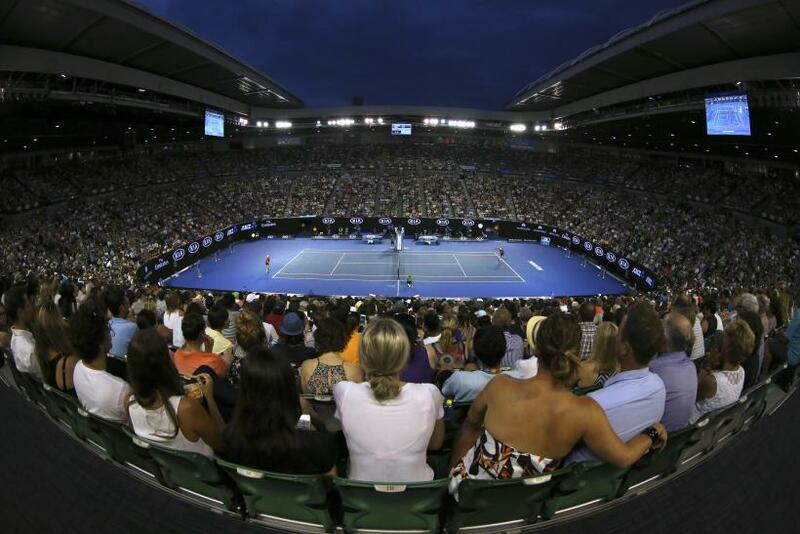 London-based bookmaker William Hill made history as the first-ever gambling sponsor for a Grand Slam by signing a deal with the Australian Open just a few months ago. Online gambling company Betway signed on last year with International Tennis Federations as a sponsor for the flagship Davis Cup and Fed Cup competitions. Swiss star Stan Wawrinka said, however, he actually hoped gambling companies would help stop corrupt players. That's because gambling companies would typically want a fair match as much as anyone, since the odds are created to ensure the "house" wins. But directly tying your sport to gambling can be tricky. A number of European soccer teams are sponsored by gambling companies, and global soccer has struggled with allegations of match-fixing, as well. Bob Dorfman, sports marketing expert at Baker Street Advertising in San Francisco, said launching an investigation and getting out in front of the problem is, of course, important. He also said that having major stars, like Djokovic, speak out is a good thing. "You have to have the players who are at the top of the game say, 'No, I've never done this,'" he said. In the end, tennis officials must weigh the cost of losing gambling sponsors against the cost of losing fans' trust. "Obviously it’s a perception thing," Dorfman said. "It just doesn’t look right."